Today is our last IAR Testing Session! We will finish testing around 9:45 am. Be on time for school and #doyourbest! The JH is ready for Day 2 of IAR Testing! 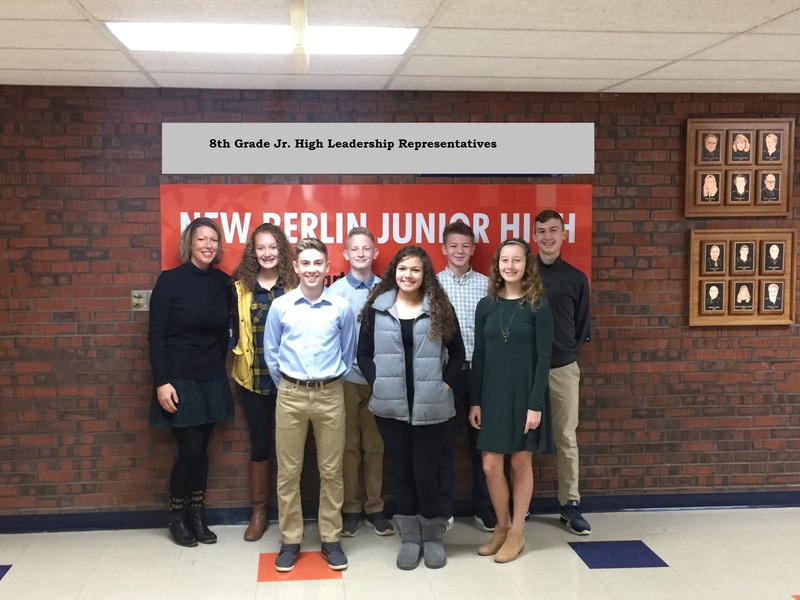 Be at school on time - we are getting started right away! #doyourbest! HS Students: Today is PSAT/SAT Testing Day! Don't forget to bring your #2 non-mechanical pencils, a calculator, and eat a good breakfast! Juniors report to the old gym by 8 AM! #doyourbest! As we get ready to kick off our week of testing, we would also like to recognize Mr. Woodside for the amazing job he does as our assistant principal. 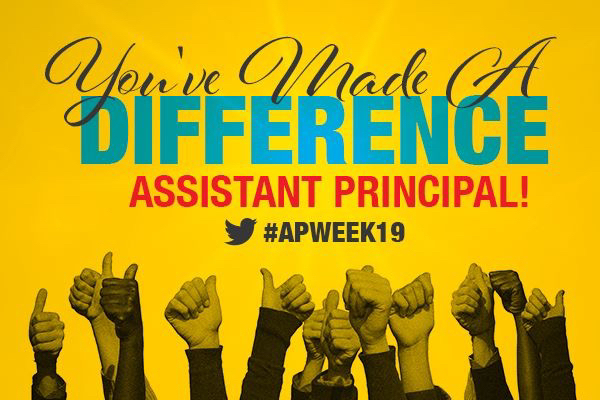 Happy Assistant Principal’s Week!